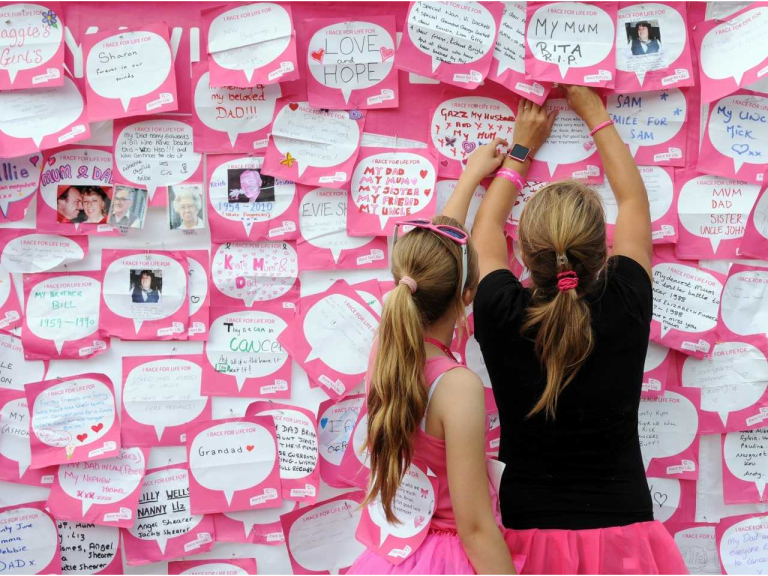 Make a date to join the Race for Life in Hastings! This year, for the first time, Cancer Research UK is inviting everyone in the area – women, men and children - to join the Race for Life in Hastings on the 9th June at Alexandra Park. We’re urging mums, dads, nans, grandpas, brothers, sisters, friends and workmates to show their support by joining the Race for Life. It’s a perfect example of everyday people doing an extraordinary thing – uniting in a common cause to beat cancer.